A professionally drafted Power of Attorney will save you a lot of hassle. 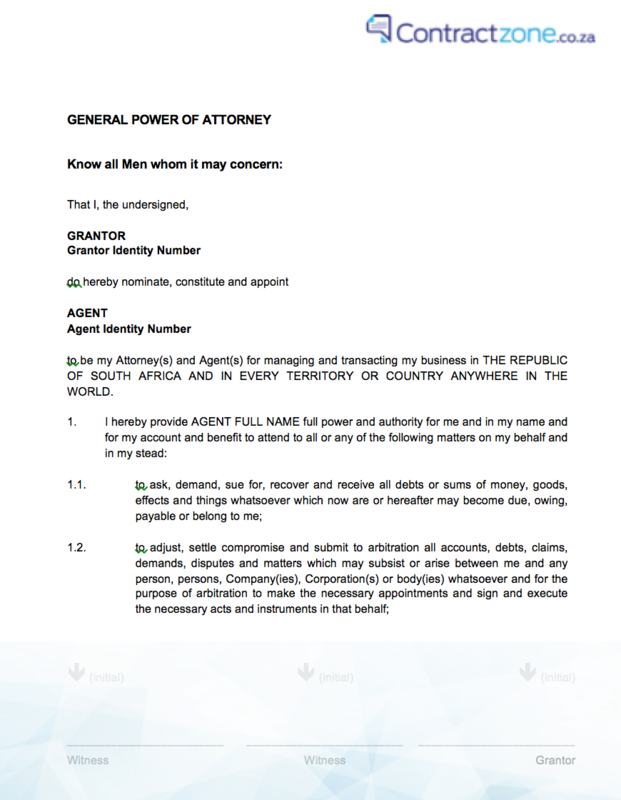 A power of attorney is a written document in terms whereof a person grants a third party the authority to act on behalf of the grantor in business, personal or other legal matters.The authorisation can be general, in the sense that the grantor gives the recipient a very broad range of powers and authorisations, or, it can be very specific and limited in relation to the powers granted. The authorisation only operates when the person granting it has legal capacity. If the grantor dies, or is permanently incapacitated, the authority is no longer valid. It is vitally important to carefully choose who is appointed under the document, as well as the extent of the powers granted to that person. 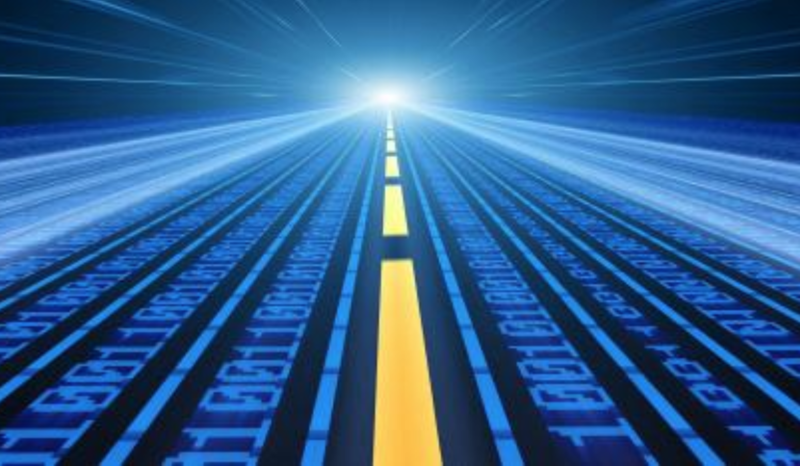 Preparing this document is really easy on Contractzone. Get started now and complete the process is under 10 minutes. Remember, you get the document in both pdf and word format for your future use. Registration on Contractzone is free. Register now and gain access to numerous free contracts and legal documents. This power of attorney grants the recipient braod ranging powers, including representation in relation to investments, shares, leases etc. 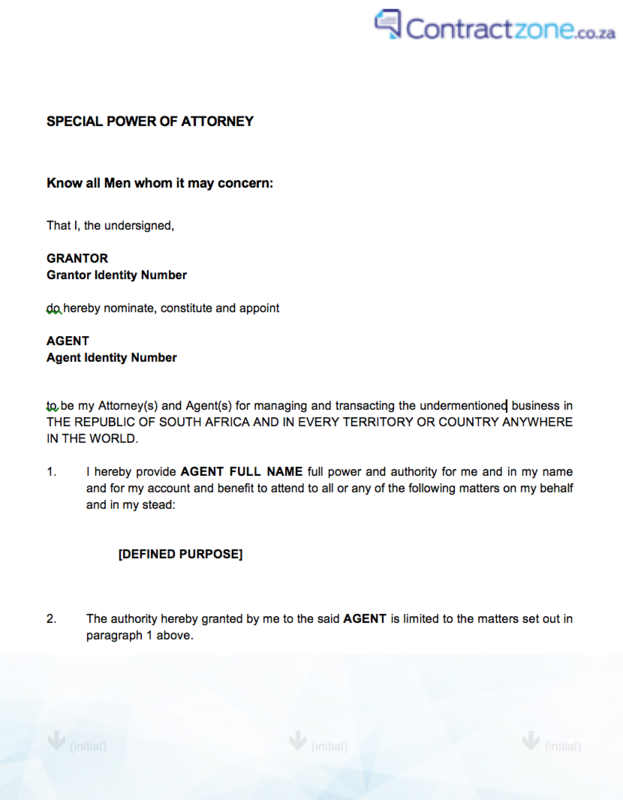 This power of attorney grants the recipient very limited powers - only those that are specifically listed.